April 7, 2018 Fun Run: for a cause! 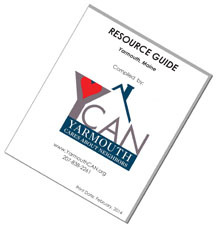 Students in the Yarmouth schools with unstable access to weekend food during the school year can ask their Social Worker or Guidance Counselor about the Nutrition Closet program, which provides them with food to take home to help get them through the weekend. Yarmouth High School students are organizing the Fun Run described in the flyer above to help fund this program. YCAN is grateful to those organizing this for helping to support this needed community program.